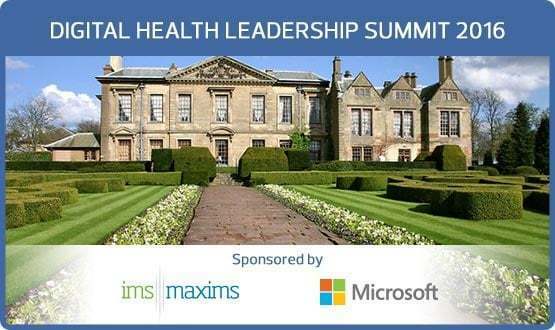 Life sciences minister George Freeman and National Information Board interim chair John Newton are amongst the keynote speakers at a Digital Health Leadership Summit this month. 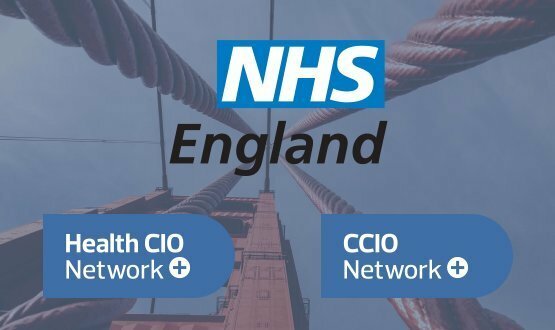 NHS England is supporting the continued development of the Chief Clinical Information Officer Network and Health Chief Information Officer Network, pioneering best practice and collaboration communities for NHS digital leaders. 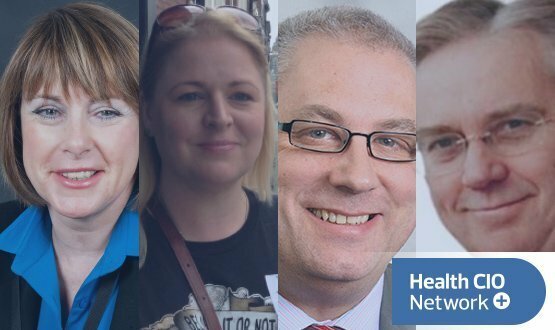 Medway NHS Foundation Trust has become the first in the country to appoint a chief quality officer to its board. 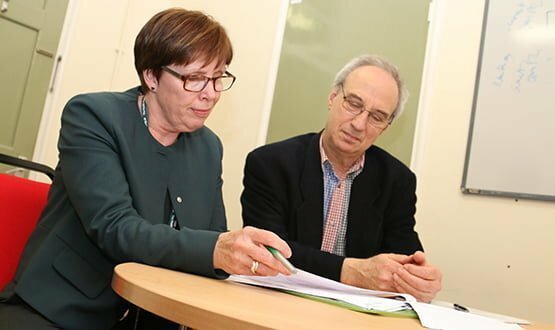 Lyn Whitfield talks to Trisha Bain, the former director of informatics taking on the new role. 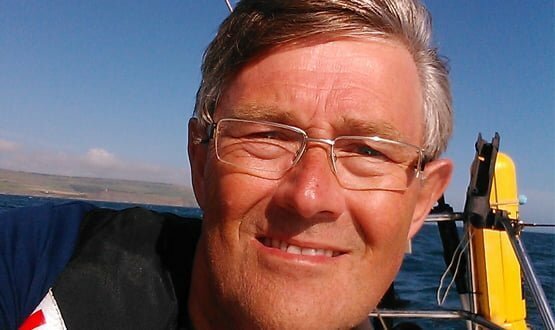 After a first career in the Armed Forces, Peter Russell knows a thing or two about leadership and innovation. He tells Paul Curran how his military training now helps him fight battles of a different kind. 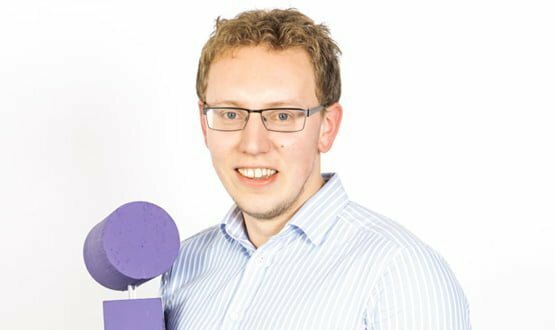 Claire Read speaks to Dave Newton, the winner of the first ‘rising star’ category of the EHI Awards, about his work on the myhealthlocker project for South London and Maudsley NHS Foundation Trust. 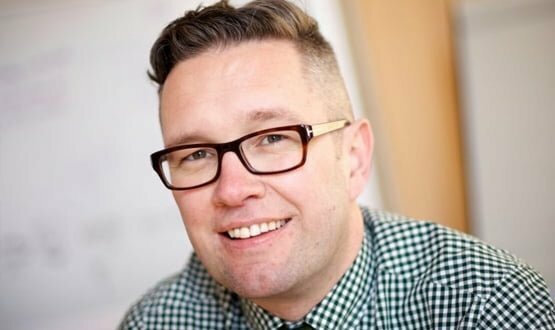 Richard Corbridge will become the Irish health service’s first chief information officer this month. 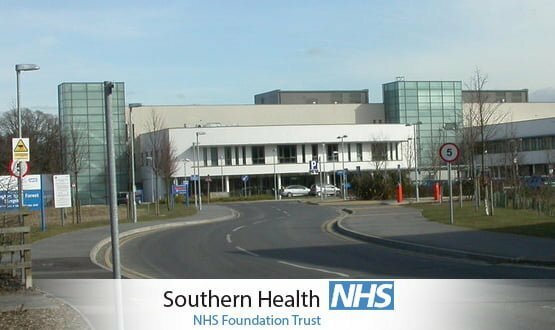 He spoke to Sam Sachdeva about his plans to improve the country’s healthcare IT systems. 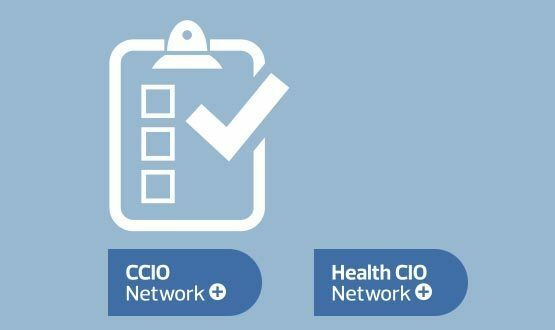 While claiming she’s not ‘typical CIO material’, Lisa Franklin can’t hide her fascination for data. She explains to Paul Curran why she’s passionate about putting it to better use in healthcare.